The Democrats feel complete. 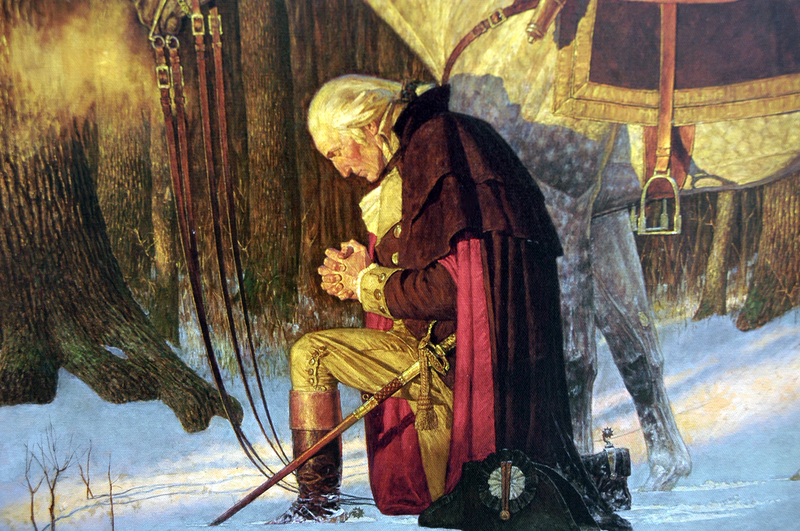 Rep John Conyers (D-MI) stepped down, so now Democrats washed their sins away. Conyers was an easy target. Any member of the Congressional Black Caucus is practically guaranteed a seat, as long as they step-and-fetchit for the powers that be. So losing Conyers constituted no big deal. 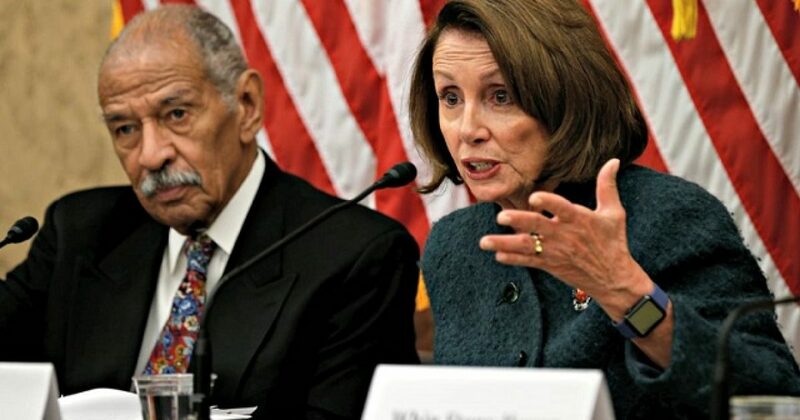 Days into the sexual misconduct controversy, Pelosi called Conyers an “icon”. But as they say in the Mafia, it will be your friend who puts a bullet in your brain. And Pelosi obliged, when later she said that Conyers needed to step down. Not even Congressional Black Circus clown Sheila Jackson Lee could save Conyers, when she called him a “patriot”. When a big-mouth black woman can’t save you, you know the order came from the head of the family. So CBS news reports that Conyers is out. There it is. Congressional seat by DNA. The Conyers dynasty. Surprise surprise, son of a former member of the Congressional Black Caucus found guilty. It only took five months and a lot of taxpayer money that Detroit doesn’t have, but a federal jury in the Eastern District of Michigan convicted a high-ranking Democratic political leader in Detroit, Mich., on Monday. The jury took 14 days to deliberate, likely because jury duty is the best-paying job in Detroit these days. The Democrat scoundrel in question is former Detroit Mayor Kwame M. Kilpatrick. He and Bobby W. Ferguson, also of Detroit, were convicted on federal charges, as it was alleged that they used Kwame Kilpatrick’s positions as mayor of Detroit and Michigan State House Representative to perpetrate a racketeering conspiracy involving extortion, bribery, and fraud. The 42-year-old Kwame’s father, Bernard Kilpatrick, 70, of Detroit, was also convicted of a felony tax offense in a separate trial. Kwame Kilpatrick was convicted of 24 counts of extortion, mail fraud, tax violations, and racketeering, Bobby Ferguson was convicted on nine counts of extortion and racketeering, all in an attempt to enrich themselves. The sad part about all this is this is what black leadership in the urban indoctrination center (cities) do. They enrich themselves on the backs of other poor blacks. Though Jesse Jackson, Sr. never served in politics, he is certainly a political figure. And we all know what happened to him. Black politicians are not like black athletes, where the sons perform better than the fathers. No Ken Griiffey, Jr or Barry Bonds for politicians. Just youngsters ready to inherit the throne like black kings. “Given the totality of the circumstance of not being afforded the right of due process in conjunction with current health conditions, and to preserve my legacy and good name, I am retiring. I hope my retirement will be viewed in the larger perspective of my record of service as I enter a new chapter,” the statement from Conyers read. Interestingly, Jackson Lee made no outcries of injustice. She didn’t mention that Franken wasn’t asked to step down. She just did what all the colored people on the Left do: what she was told.